​"My greatest joy comes from finding the humanity in my characters, the stories they tell, and simply sharing it." -Catch me on CBS' Hawaii Five-O Season 6 Episode 6, "Na Pili Uka Nui"!! -Voiceover Narration for Hawaii's long anticipated "The Lei Crime Series" and more, written by award winning author Toby Neal and produced by Audible.com. Ten titles are currently available for purchase at Amazon and Audible.com with sample audio for previewing. An in-depth interview of my voiceover journey can be found here! What fans are saying: "Not to be missed! ", "The audio was fabulous! ", "The narration was beautifully perfect", "I felt like I was right there, the fly on the wall." -Proud to be the voice for Castle Medical Center of Hawaii. A miraculous project for their Open Heart Program and other medical community programs. 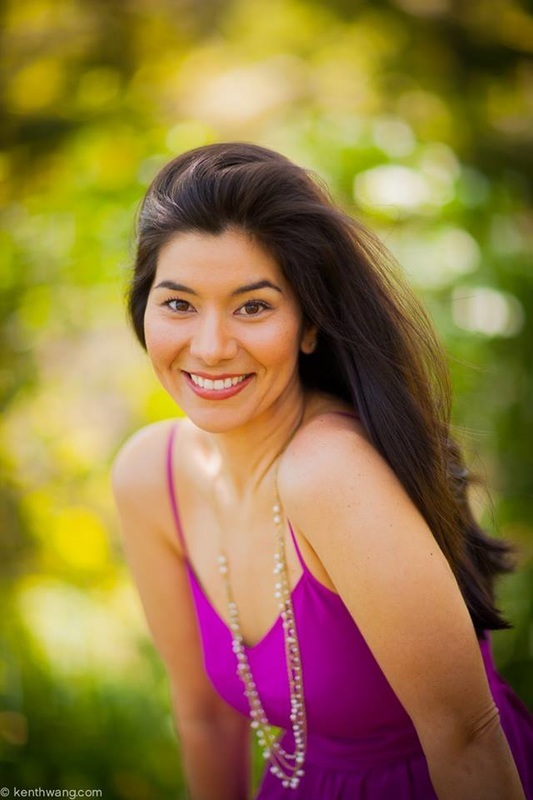 Here are a few to enjoy..."Cardiac Services" and "Matter's of the Heart"
-Read for the role of Kalehua in PanAsian's Fall 2013 staged reading of "Kalaupapa" by Jon Shirota. Sara even danced a little hula and strummed her ukulele! -Short film "Yelo" directed by Adrien Boublil screened at the 2013 Cannes Short Film Corner! Sara has a supporting role in this dramatic thriller as the mysterious Spa receptionist. Congratulations to fellow Cast & Crew!